The Basics of Personal Style. I think about personal style like a system framework. There’s optional API1 and non-optional API. Unless you’re a lifeguard or a body builder, shirts and trousers are required components of your daily life. These are the fundamental building blocks of your style. You want these basics in neutral colors, so they will match anything. This reduces the amount of thinking that goes into your daily wardrobe selection. 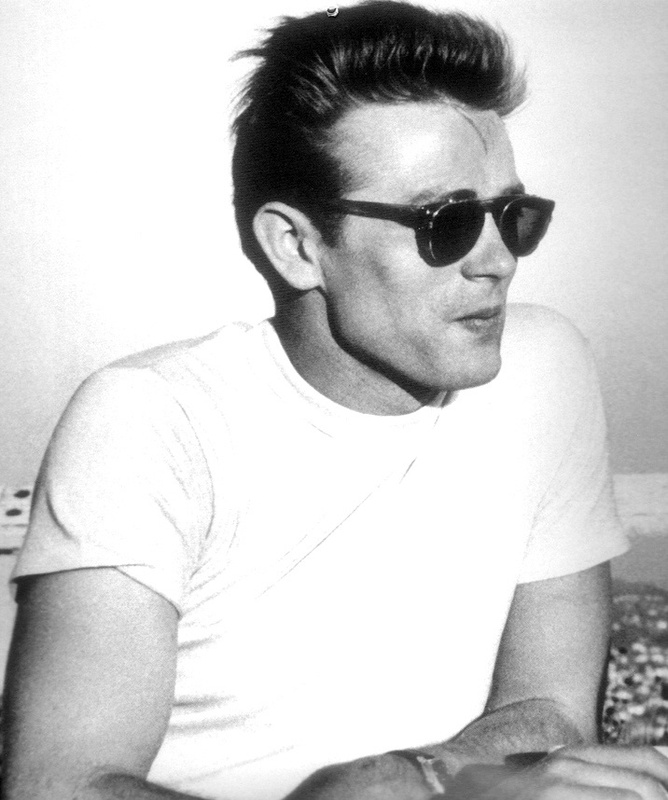 The basis for my personal style is a modern take on the jean/t-shirt look from the 50s and 60s made popular by actors such as James Dean, Marlon Brando, and Steve McQueen2. I will layer on top of these basics, as the situation dictates. There are two major considerations for each component of my basic wardrobe: (1) transition from work to home, and (2) availability. First, I want my basic look to be my home look. When I return from work or a night out, I want to remove clothing instead of changing entirely. The look I describe below can walk the boys to the playground, take out the trash, and run weekend errands. Second, because I frequently travel, I require each element to be easily replaceable. For this reason, I purchase off the rack from a major retailer. For my basic style, I shop at the Gap.3 Anywhere in the US, I can walk into a Gap retail store to replace torn denim, or a coffee stained undershirt. Perfect. I purchase basics in bulk. I’ve found a fit, and material I enjoy, so I own enough to last a week and a half4 between laundry cycles. Since these are my clothes which will wear out most frequently, a yearly replenishment is expected. Undershirts. I used to buy them in packs of six before I moved to California. The weather here dictates a layered approach to clothing that caused me to rethink my undershirts. I wanted an undershirt that could stand on its own. 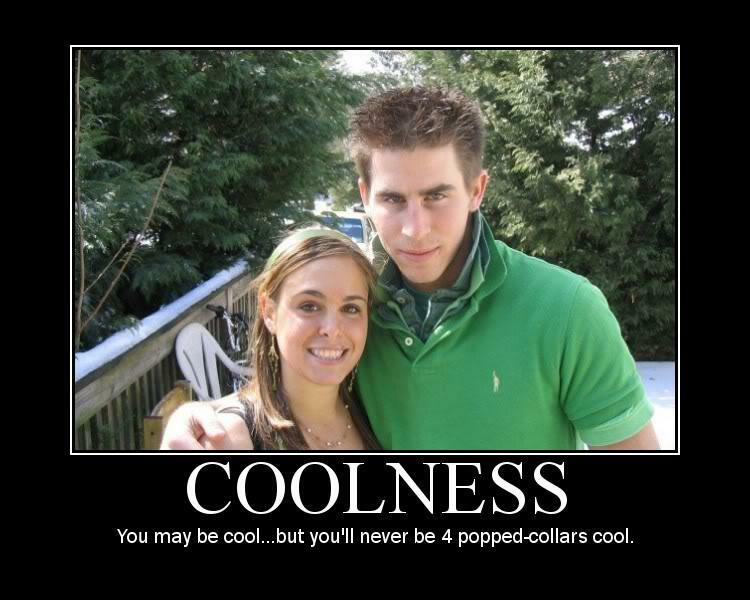 That’s why I recently switched to a more fashion forward V-neck t-shirt.5 More durable, less see-through. Comfortable. If pair them with denim, I’m work ready. Simple. 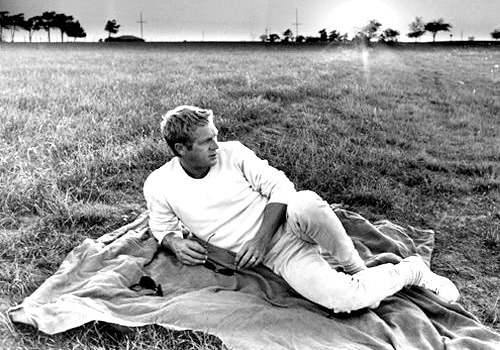 At the end of the day, I can replace the denim with shorts and transition to an evening at home with my boys. If I have a meeting with management, or a hot date, and I need a dressier look? Easy; I can throw an oxford over top the undershirt and I’m ready. Trousers. My trouser of choice is a dark, vintage-wash denim. Always a straight leg—never tapered or slim, which would only accentuate my body size. I wear Gap’s vintage straight since they have a shorter rise than most male jeans6. A shorter rise makes my legs appear longer7. Dark colors are more slimming, and they look dressier when paired with the right shoes. I have a few lighter wash pairs for when I want to look (and feel) more casual. I avoid excessively loose or relaxed fit jeans. If you wear them fitted, you’ll be surprised how trim they make you look. I made the switch two years ago and the Architect approves8. Shorts. Khaki shorts, just above the knee. I prefer a darker, chestnut color and vintage wash9 if I can find them. Never pleats, always the same color. Paired with an undershirt, I can walk to the playground with my boys. Add a collared-shirt, a nice watch, and I’m ready for a summer evening out. Other than workout apparel, I don’t own any other shorts. Khaki is the perfect neutral. I prefer the 10” length, since I find the 7” uncomfortably short. Anything below your knee makes you look like a dwarf. Those are the basics. Simple, and classic. Anything more and I have to think about what matches in the morning. This base layer can stand on it’s own or provide the foundation for any occasion. All that remains are the accessories.